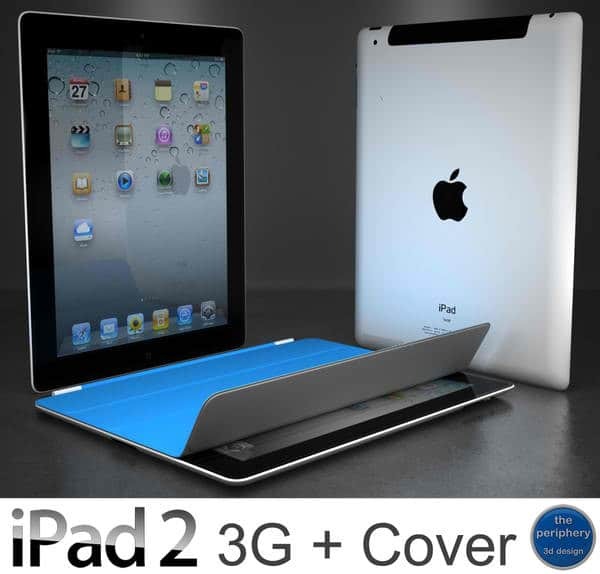 Home » Apple » Ipad 2 With 3g Is Now In China! Ipad 2 With 3g Is Now In China! The moment that Apple users from China have long been waiting for has finally arrived. There have been news that there are a lot of imitations of different Apple gadgets in China. Of course, this is a hundred percent illegal no doubt, but this could be stemming from the fact that Apple releases less products in Asia compared to how it delivers products to the USA, and Europe. This could be two things. First, Apple could still be contemplating whether or not it is going to be profitable to focus on the Asian market as well, given that it is the kingdom of their biggest competitors. Second, Apple is still waiting for the perfect timing, and that’s where we are right now. It’s good that Apple is finally letting its sun shine on Asia, specifically China. It’s no ordinary market. In fact, if everything is going to go as planned, China could even prove to be a bigger market than USA and Europe. China could give even more profit to Apple than all of their other markets worldwide. Although of course, like any other business ventures, there are going to be some issues. One of the issues that they might encounter is the pricing. Of course, let’s not forget that there are a lot of middle class families in China. The iPad is already expensive by itself, right? However, since China is imposing quite heavy import fees, the iPad there would sell for, more or less, a hundred dollars more, compared to its price in the US.Even funnier is that these devices are actually made in China! Aside from the pricing another aspect that could be a little hazy is the formality of the network carrier. So far, the only network carrier of the iPad in China is Unicom. That’s okay since Unicom is indeed one of the biggest networks in China, although it is not publicly announced that there are formal agreements between the two companies. China’s Unicom has been partnering with Apple since the release of the iPhone 4 and 3GS. Meanwhile, there are news circulating that Unicom’s hold on Apple devices would not last that long since Apple is considering to offer their devices to other local networks aside from Unicom. In any case, the sale of the iPad 2 3G is still going to be big, no matter what; given that China is the biggest personal-computer internationally, with its population and economy, according to the research firm IDC. China has even surpassed the leading country, which is of course, the US. What comes next after this? Well, more stores! So far there are only four stores in China that exist – and these stores are the most productive Apple outlets worldwide. A new store in Shanghai is going to open very soon. Aside from these five official outlets, there would also be local partner retailers carrying the newest tablet, worldwide. All of this is just a reflection of the success and profit that Apple has gotten these past few quarters, and would be getting even more in the future.